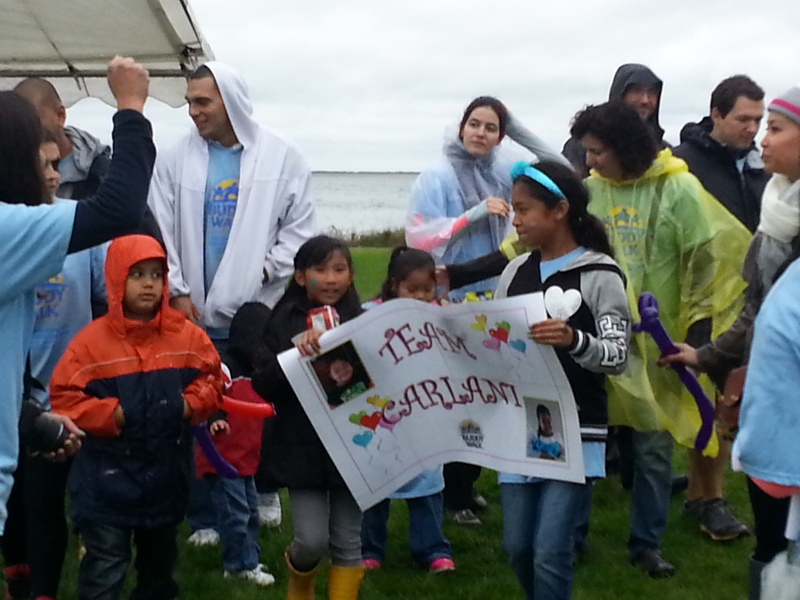 Probably everyone would have preferred sunny warm weather, but spirits were the only thing not dampened at the Alexander’s Angels Buddy Walk October 11 on Long Island. 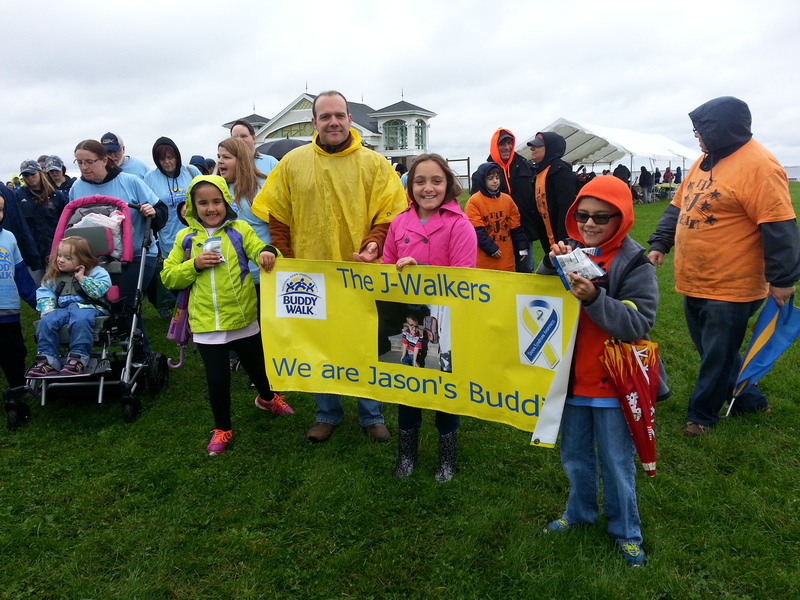 The Buddy Walk went on and the rain finally cooperated to leave only cloudy skies as the teams gathered in celebration. 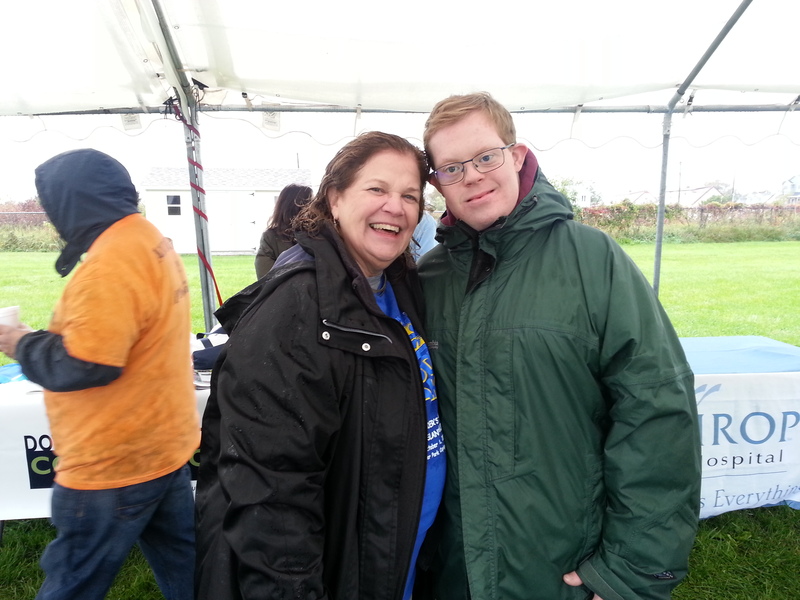 With so much fun – the event even made the local news! 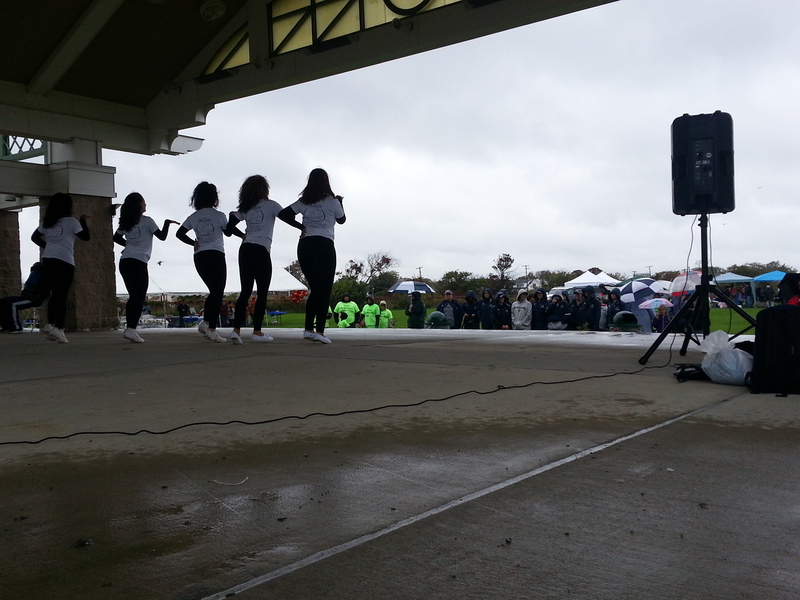 Thank you Alexander’s Angels for inviting us to be part of your day and for being long-time committed supporters of cognition research. 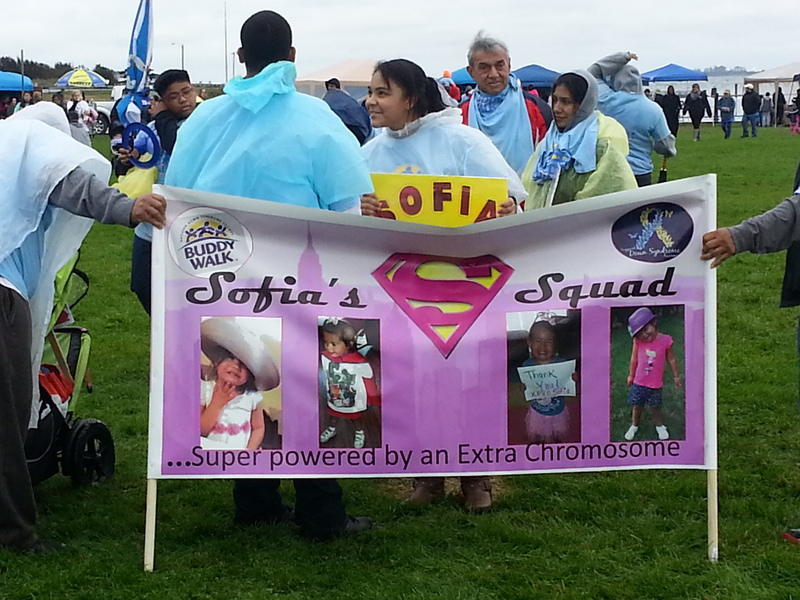 This entry was posted in Blog, Ds Affiliate Organizations, Events, Meet Our Friends and tagged Alexanders Angels, Buddy Walk, long island on October 20, 2014 by LuMind RDS Foundation's plus15 Blog.